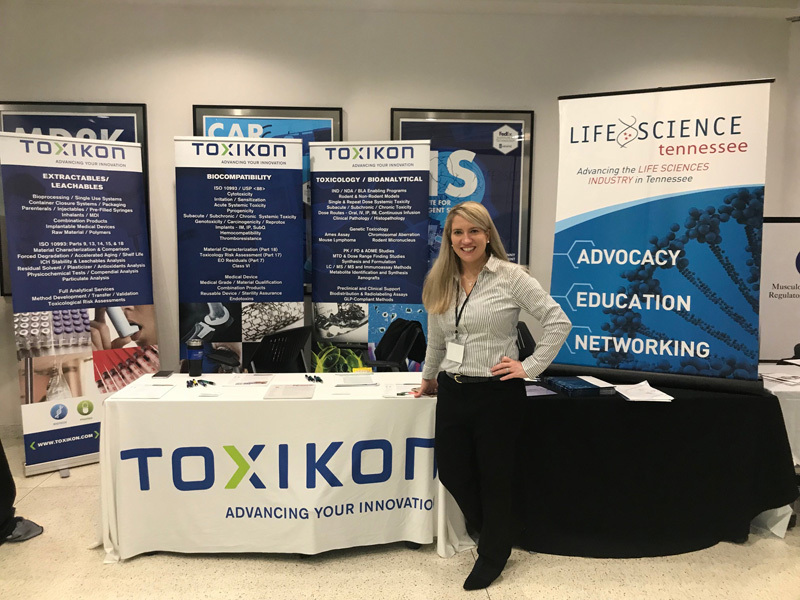 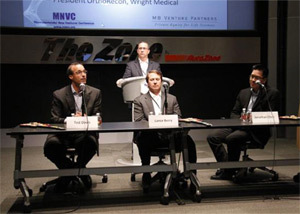 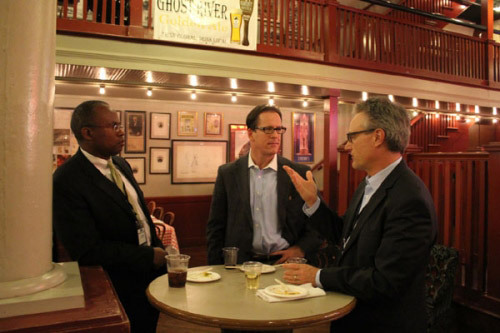 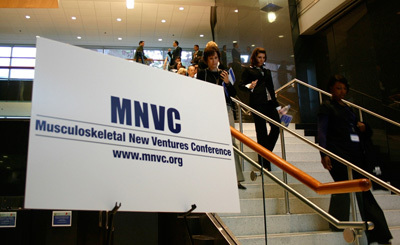 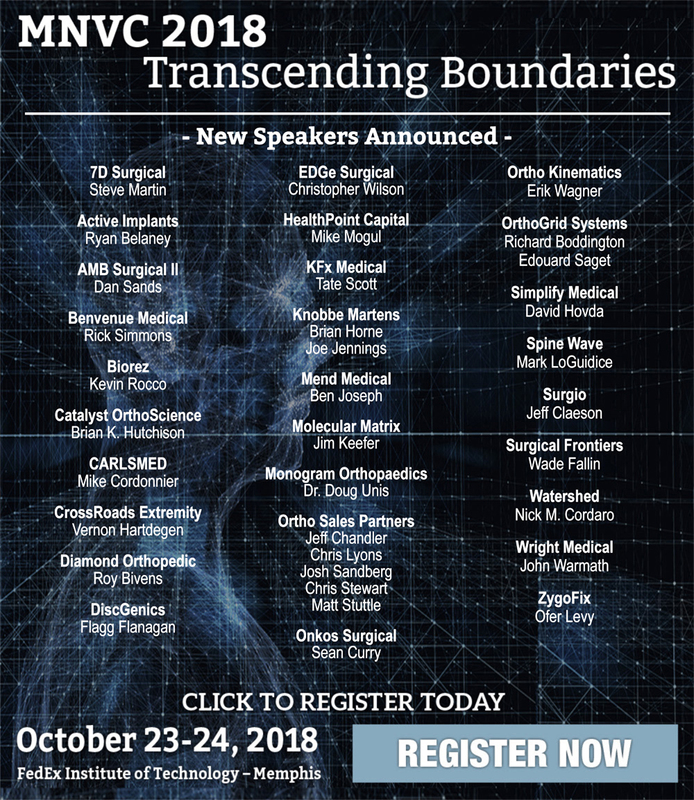 Orthopaedic professionals can expect to hear a commercialization progress report from nearly two dozen startups at the Musculoskeletal New Ventures Conference (MNVC), slated for October 23-24 in Memphis, Tennessee. 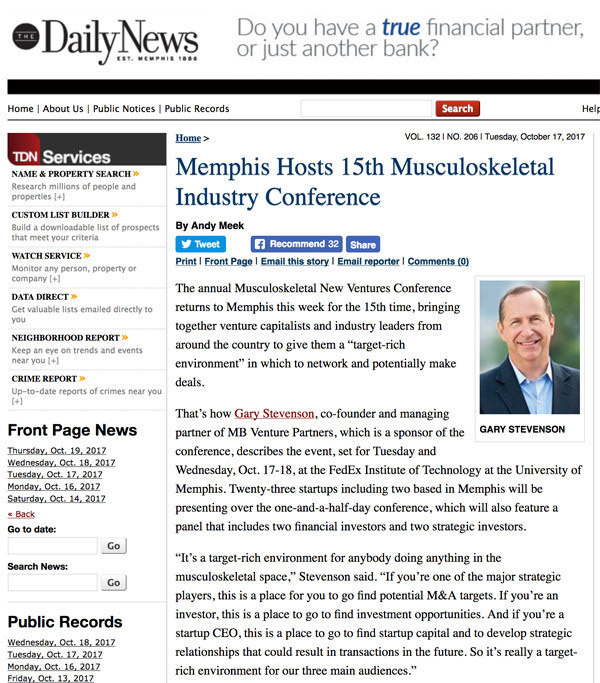 Musculoskeletal New Ventures Conference featured in The Daily News, October 17, 2017. 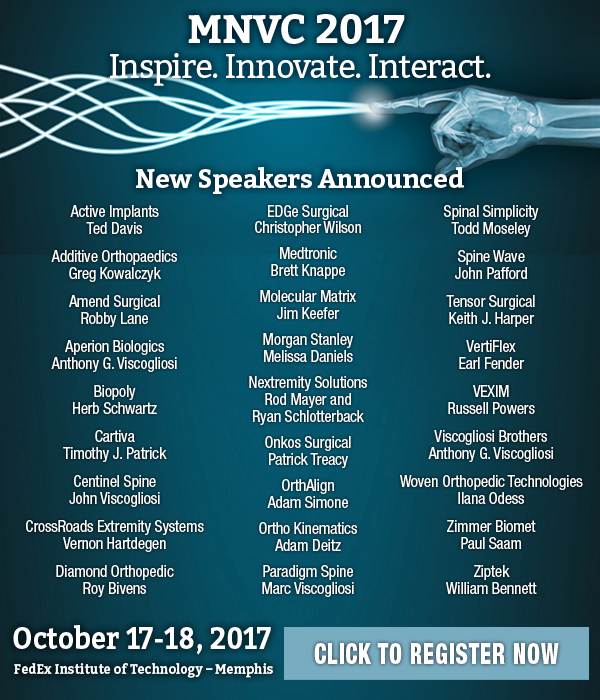 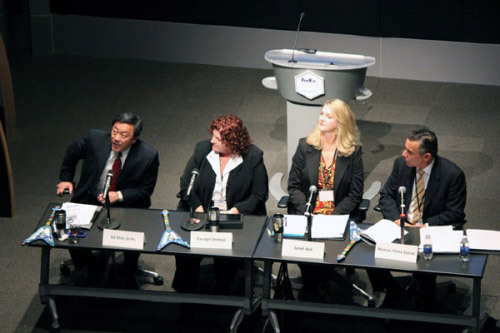 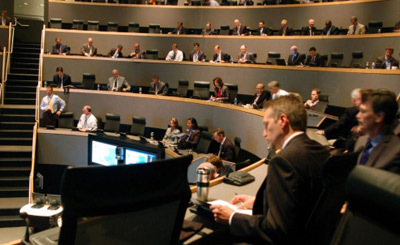 For the 14th year, Memphis makes its mark as a worldwide leader in the musculoskeletal industry by hosting the MNVC!